Home > News > WHAT'S NEW FOR THE 2017 SEASON ! WHAT'S NEW FOR THE 2017 SEASON ! Every year at this time we sit down with our suppliers and review their product range to plan out stocking committment for the following season. STIGA COMBI 1066 HQ Ride-on. 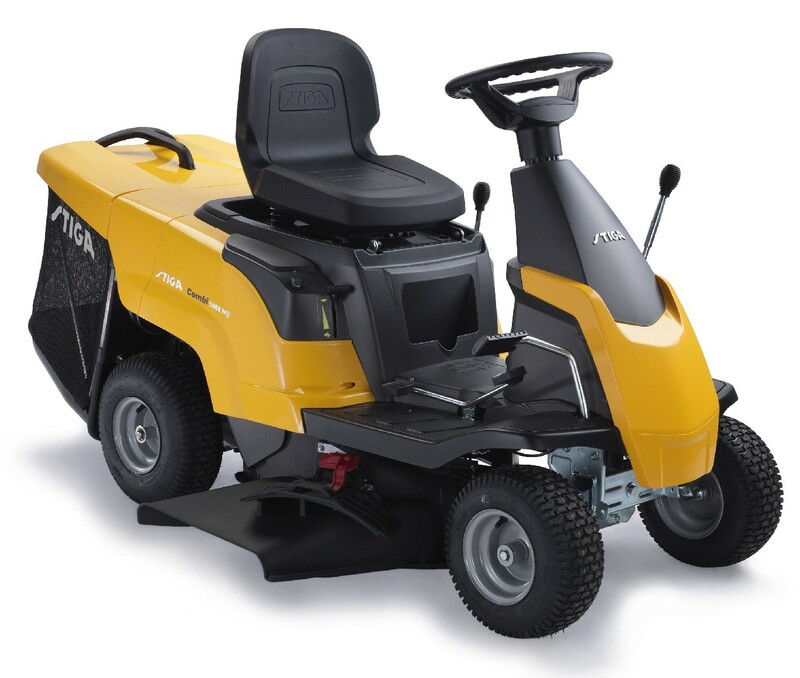 Quick overview - A compact lawn rider, the Stiga Garden Combi 1066 HQ is suitable for gardens up to approximately 0.75 acres. With a Briggs & Stratton 950 Series ES engine and hydrostatic transmission, it has a 66cm working width and 6 cutting heights from 30mm-80mm. The 150 litre capacity grass collector can be emptied from the driving seat. RRP - £1,699.00. 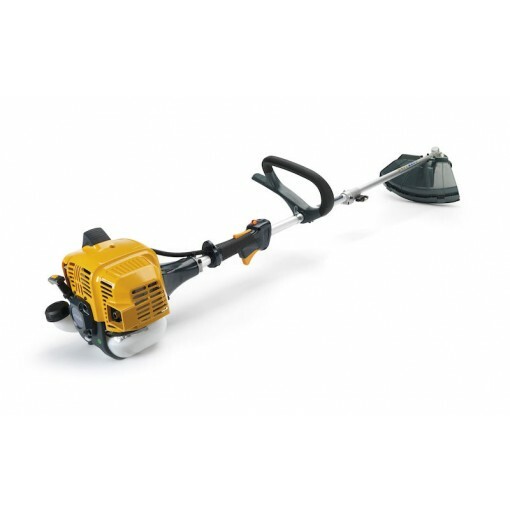 STIGA SBC 226 J - 2 stroke brush cutter. 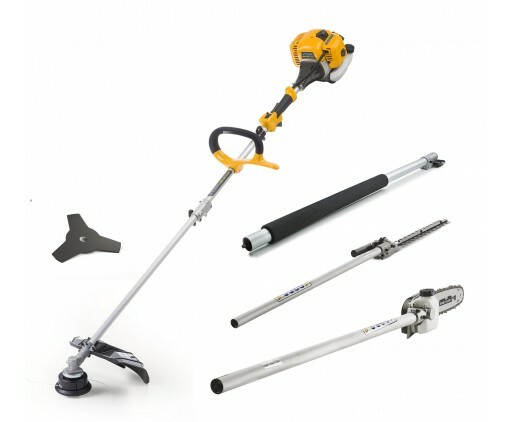 Quick overview - Powered by a 25.4cc 2 stroke engine producing 0.7kW and featuring a 26mm straight shaft and loop handle. Runs on unleaded petrol / 2 stroke oil mix. RRP - £149.00. STIGA SMT 226 - Multi tool. Quick overview - The Stiga SMt 226 5 in 1 Multi-Tool is an extremely versatile system, combining a Tap & Go nylon head, metal blade, hedge trimmer and pole pruner and extension shaft. RRP - £299.00. 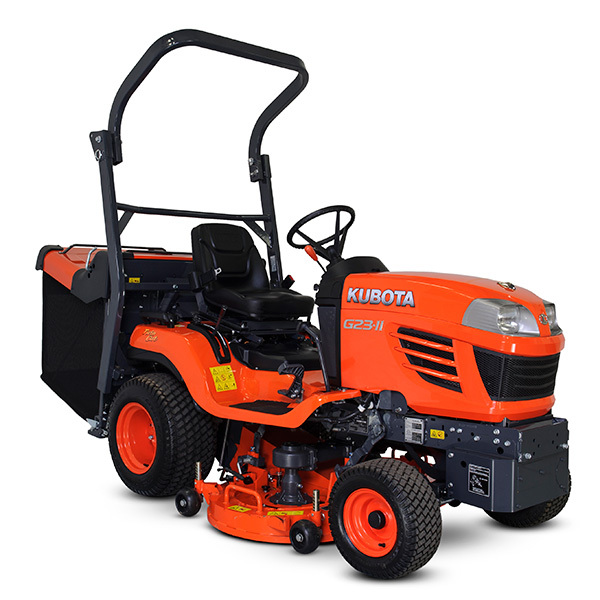 Ultra-manoeuvrable and robust, the Kubota GR1600-II is the number one diesel ride-on mower in it's rear discharge / grass collection sector, recognised for its mowing quality and for grass collection under all conditions. With its 13.5 hp diesel engine, which is powerful and economical and the equivalent of a 20 hp petrol engine, the GR1600-II offers more power and greater fuel economy when compared to petrol mowers. Unlike the belt-driven system that can be found on most ride-on petrol mowers for the general public, the GR1600-II has a wet-type mechanical PTO clutch and shaft-drive transmission. Cutting width 107cm / 42". RRP - £6,876.00. 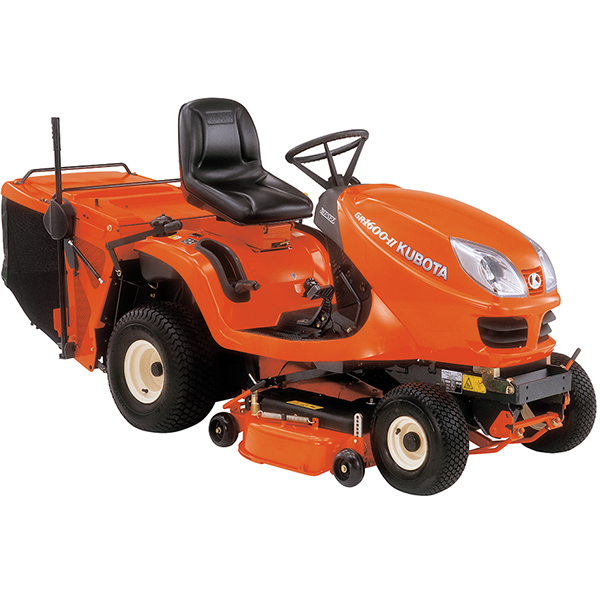 Boasting a 20.5 litre fuel tank, the G23 II with its 23.3HP Kubota 3 cylinder ETVCS water-cooled diesel engine, offers exceptional power and efficiency for day long mowing operations. The G23 II comes with a 48 inch cutting width and the 150mm maximum lift height gives excellent ground clearance for climbing obstacles such as curbs. Standard features include easy to use HST transmission, a top speed of 17kph, as well as full hydrostatic power steering, thus reducing operator fatigue. The G23 is also equipped with differential lock, cruise control and a heavy duty front axle. For added operator comfort and convenience, the G23 II incorporates a high back suspension seat, ergonomic controls and user friendly instrument panel. RRP - £12,612.00.